The best car buying process ever! Bill Brandt was so nice and helpful. The process was very fast and right to the point. Highly recommend going here for your next vehicle purchase. They have some good cars at good prices. The salesman I worked with, Bill Brandt, was honest, straightforward and transparent. Thank you so much! I couldn't have asked for a better car buying experience! I had an amazing experience at Fritz with Mike Stiles! 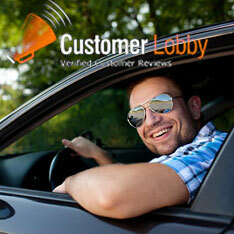 He was extremely helpful, efficient and and gave me a perfect buying experience! If you’re looking for a vehicle purchase, go see Mike!